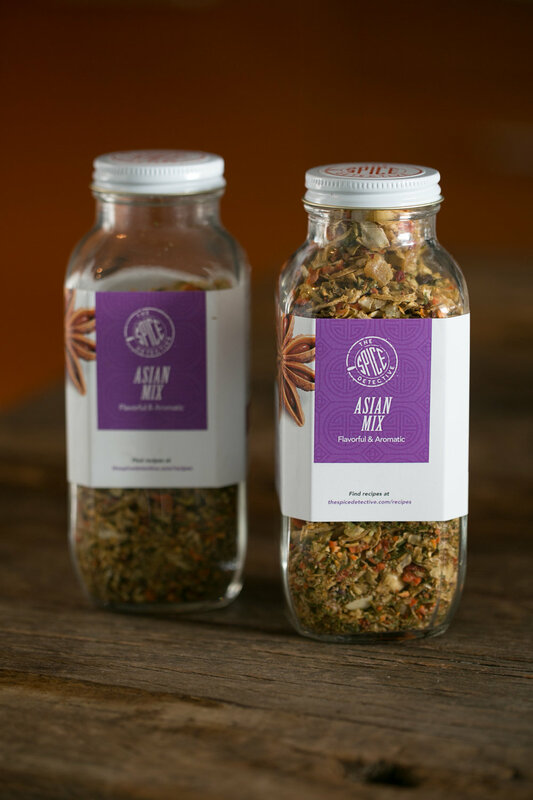 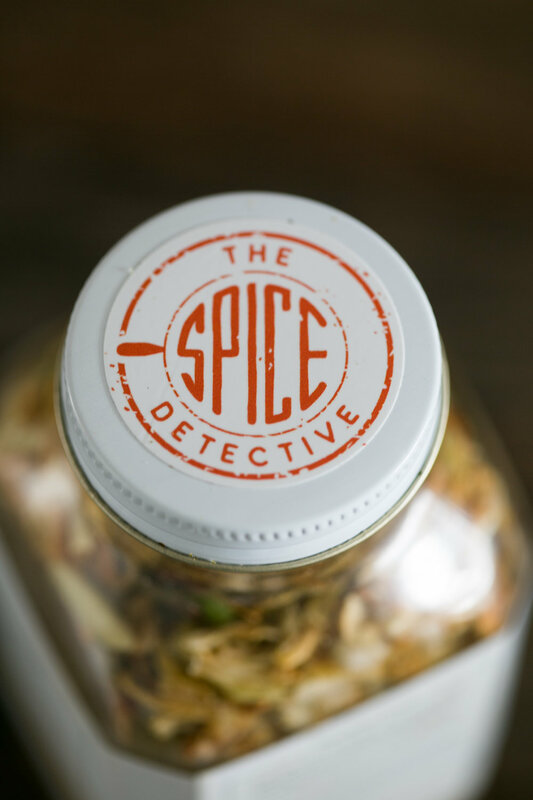 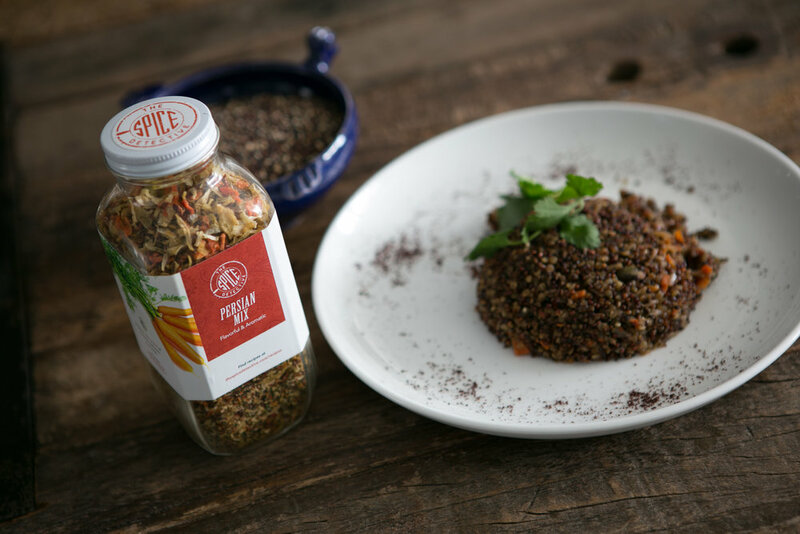 Very excited to share the Limited Edition Spice Mixes by The Spice Detective! 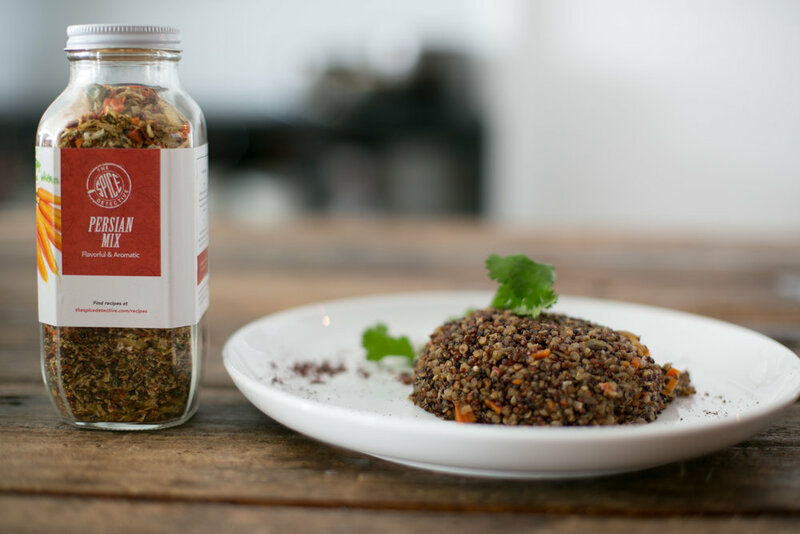 Theses mixes are perfect for quinoa, rice and any grain dish to add flavor and texture. 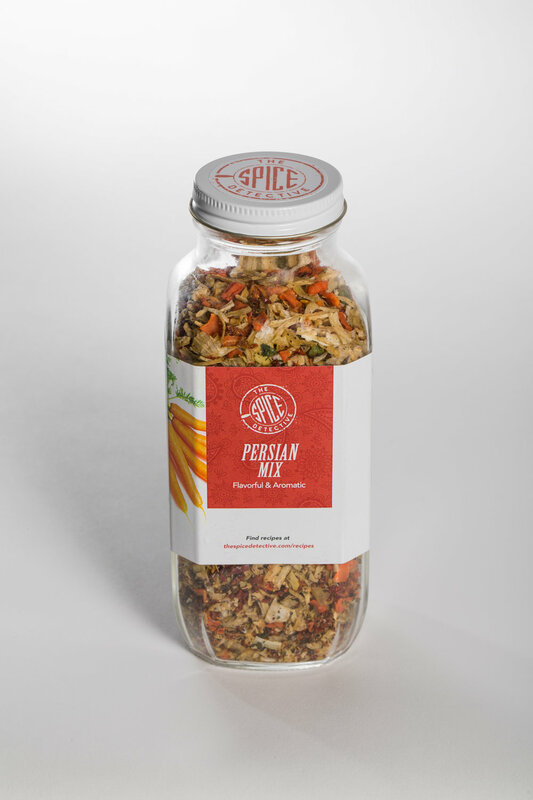 Buy your mix before the sell out! 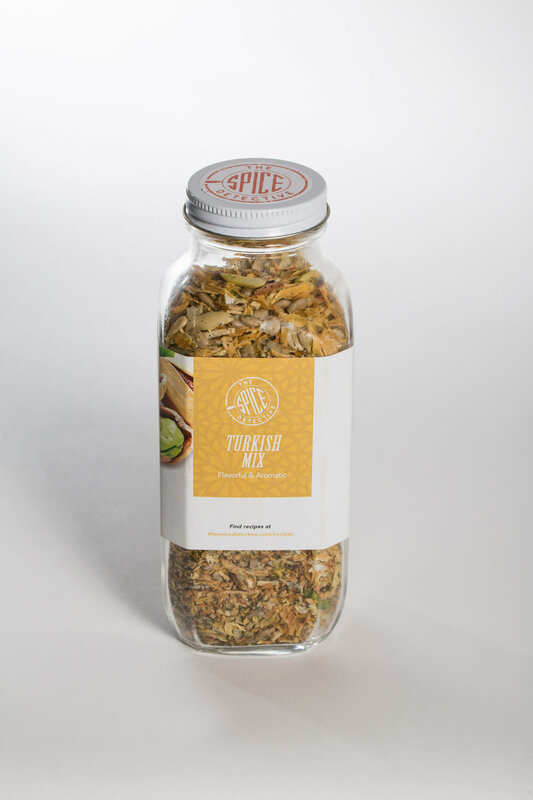 From the kitchen of The Spice Detective to yours.